Problems with your toilet or looking for a new one to be installed? 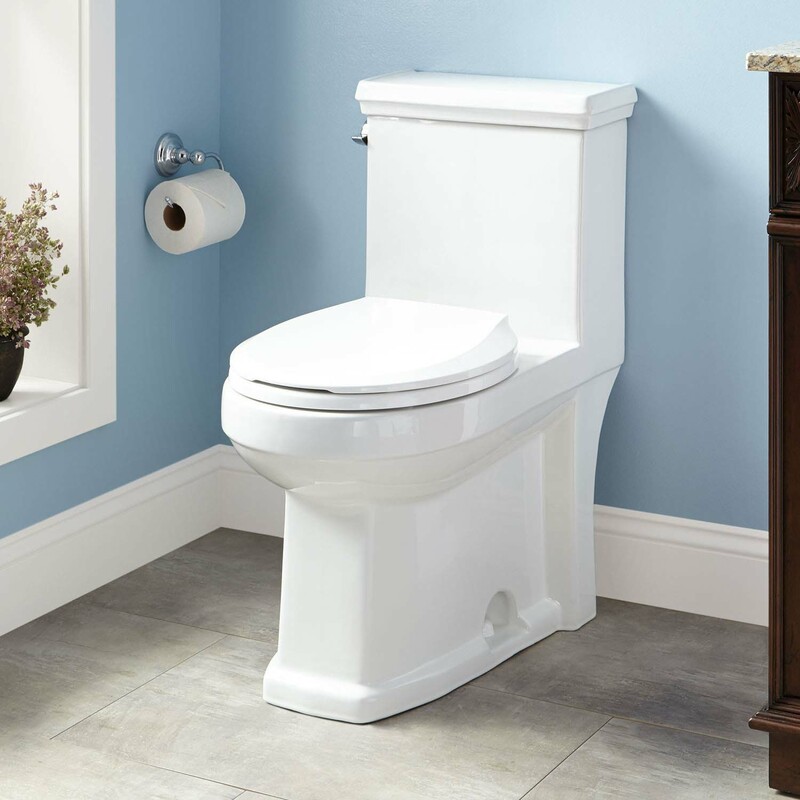 Whether your toilet is blocked, leaking or not flushing properly, there is nothing more inconvenient than experiencing problems with your toilet. Problems with your toilets can be both messy and a huge inconvenience. Blockages aren’t always within the toilet itself, but can occur somewhere further along the drainpipe. 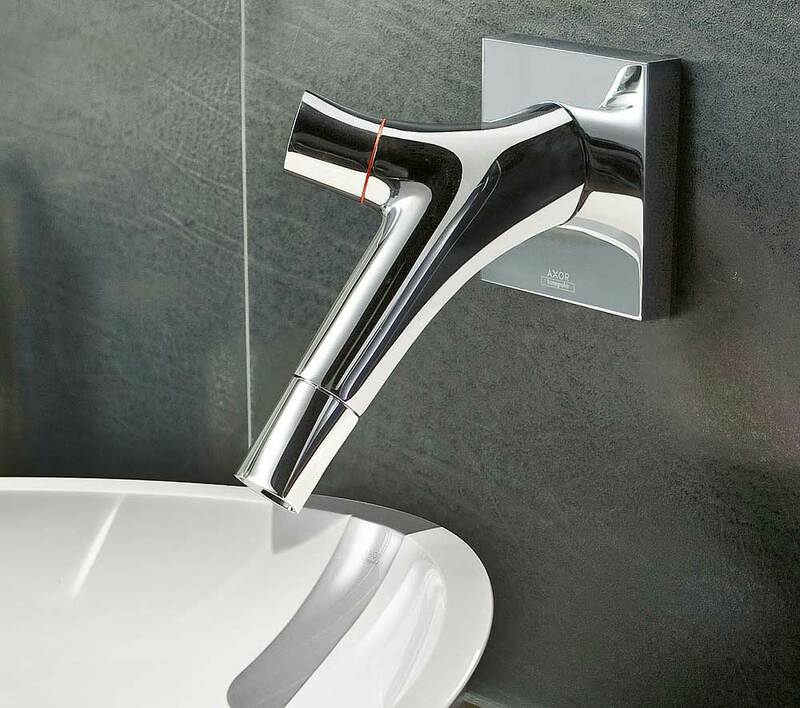 Our qualified plumbers specialise in repairing all sorts of toilet faults and leaks, such as blockages, leaking inlet valves and pipes, broken or cracked cisterns, broken flush valves whether for domestic or commercial premises.